Journey between Vancouver, British Columbia, and the picturesque resort town of Jasper, Alberta, along the Yellowhead Route, named for a second pass through the Canadian Rocky Mountains. This rail route is known for scenic valleys, plentiful wildlife including bears, and majestic Mount Robson, highest peak in the Canadian Rockies. 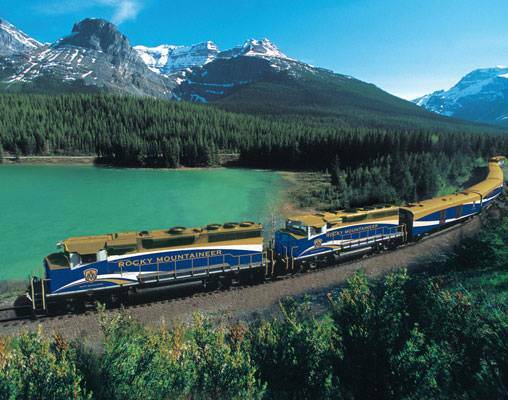 Click here to view testimonials for 2 Day Rail - Vancouver to Jasper. 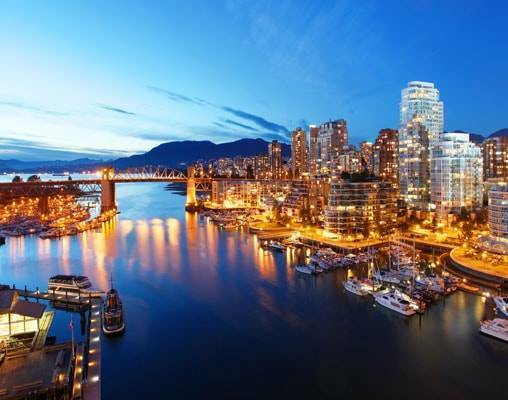 When arriving at the rail station in Vancouver, the reception by a host, music, and beverages made a great and fun first impression. Directions and orientation was well organized and easy to follow. 23rd April 2019 $1,295 Please call for availability. 30th April 2019 $1,295 Please call for availability. 23rd April 2019 $1,771 Please call for availability. 30th April 2019 $1,771 Please call for availability. Enter your details below if you would like to be notified when 2020 dates and prices are available for 2 Day Rail - Vancouver to Jasper.